Call Us (256) 469-8351 and join the Phenix Family today! 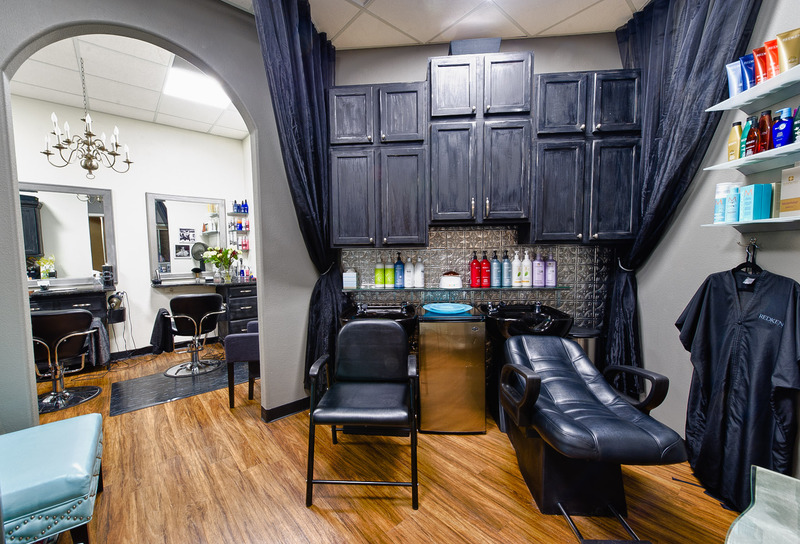 Phenix Salon Suites are designed by Salon Professionals for Salon Professionals. We offer month-to-month leasing agreements and the freedom for your suite to reflect your style! Phenix Salon Suites Westside Centre is located in a major retail outlet right off of University Drive. Retailers include Super Target, Stein Mart, Ross Dress for Less, Michael's, Marshalls, Kirkland's, Tuesday Morning, and HH Gregg. The salon is scheduled to open late June/early July and we are about 30% leased. For more information about suite rentals, email phenixsalonshuntsville@gmail.com.